Following is a list of Japanese Restaurants on the Gold Coast, Queensland Australia with photos, contact details, opening hours and restaurant reviews. 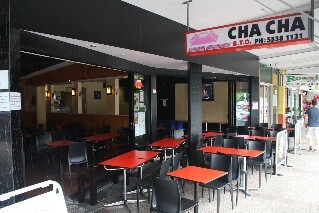 Yuuga Japanese Restaurant (1 review) 39 Cavill Ave Surfers Paradise. Ph: (07) 5539 0993. Traditional Japanese cuisine. Weekly lunch specials available. Open 7 days a week for lunch from 11.30am - 2pm and dinner 5.30pm - 9.30pm. 9pm last orders. For restaurant reviews for Yuuga Japanese Restaurant click here. Wassam Japanese Restaurant (1 review) Level 1 Chevron Renaissance Building 3250 Gold Coast Hwy (enter via Surfers Paradise Boulevard) Surfers Paradise Ph: (07) 5538 8836. Open for lunch Mon - Fri 11.30pm - 2pm. Open for dinner 7 nights a week from 5.30pm. For restaurant reviews for Wassam Japanese Restaurant click here. 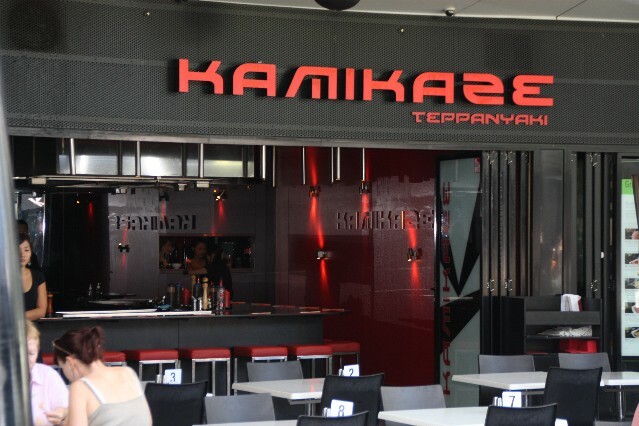 Kamikaze Teppanyaki Restaurant (reviews) 12a/55 Cavill Ave Surfers Paradise Ph: (07) 5544 5677. Open 7 days a week 11.45am - 10pm. For restaurant reviews for Kamikaze Teppanyaki Restaurant click here. 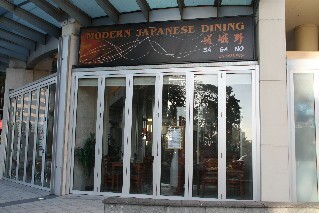 Sagano Modern Japanese Dining (1 review) Shop 2/23 Ferny Ave Surfers Paradise Ph: (07) 5538 9967. Open for lunch and dinner Monday to Saturday. For restaurant reviews for Sagano Modern Japanese Dining click here. 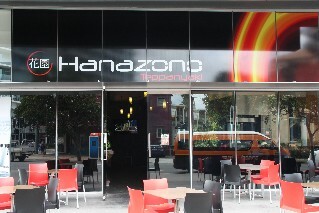 Hanazono Japanese Teppanyaki Restaurant (reviews) Shop 8, Cnr Surfers Paradise Blv & Hamilton Ave Surfers Paradise Ph: (07) 5539 9804. Open for lunch and dinner 7 days a week. For restaurant reviews for Hanazono Japanese Teppanyaki Restaurant click here. 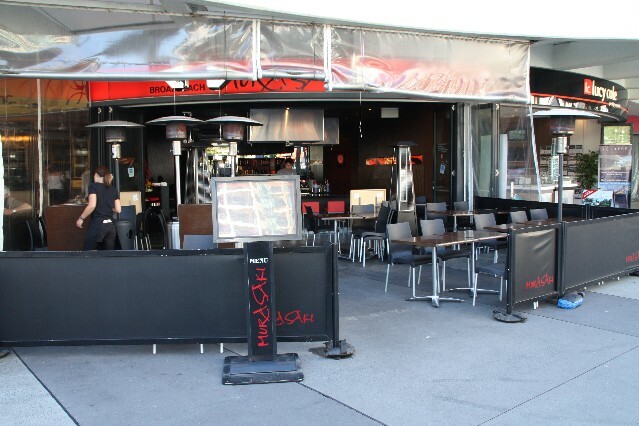 Shogun Japanese Karaoke Restaurant (reviews) 90 Bundall Rd Surfers Paradise Ph: (07) 5538 2872. Open for dinner Tuesday to Sunday 6pm - 10pm. 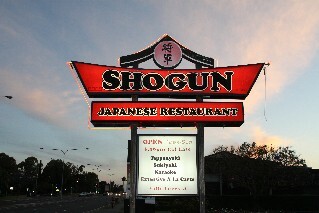 For restaurant reviews for Shogun Japanese Restaurant click here. 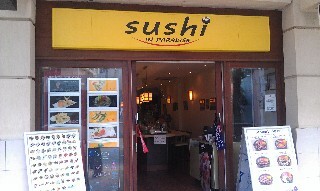 Sushi In Paradise Japanese Restaurant (1 review) 14/2 Elkhorn Ave Surfers Paradise Ph: (07) 5538 6200. Open 7 days a week from 11.30am - 8.30pm. A sushi train restaurant with a good selection of sushi and other items available like tempura, deep fried chicken and pork and rice dishes. For restaurant reviews for Sushi in Paradise click here. 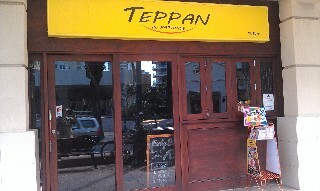 Teppan in Paradise Japanese Restaurant (reviews) 14/2 Elkhorn Ave Surfers Paradise Ph: (07) 5538 6200. Open for dinner 7 nights a week. A Japanese teppanyaki restaurant with chefs who cook your meal in front of you on the hot plate. For more information and restaurant reviews for Teppanyaki in Paradise Japanese Restaurant click here. 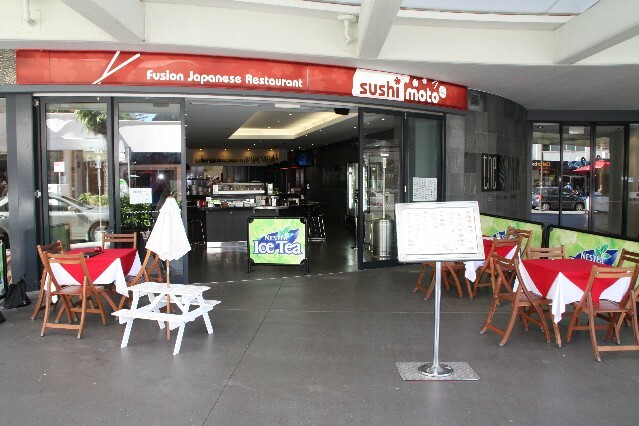 You Japanese Restaurant (1 review) 9 Beach Rd Surfers Paradise Ph: 5526 7266. Open 7 days a week for lunch 12pm - 3pm and dinner from 6pm till late. For restaurant reviews for You Japanese Restaurant click here. 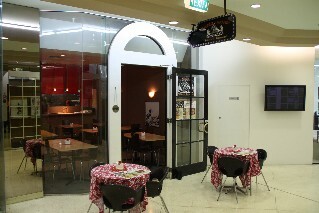 Umami Japanese Restaurant and Cafe (1 review) Shop 19 7 - 9 Trickett Street Surfers Paradise Ph: (07) 5527 6831. Open for breakfast, lunch and dinner 7 days a week, 8am - 1am. Just 100 meters from the beach. For restaurant reviews for Umami Japanese Restaurant and Cafe click here. 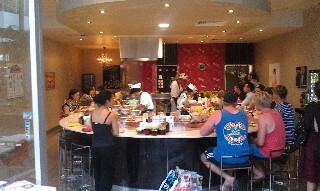 Etsu Japanese Izakaya Restaurant (1 reviews) 2440 Gold Coast Hwy Mermaid Beach Ph: (07) 5526 0944. For restaurant reviews for Etsu Japanese Izakaya restaurant click here. 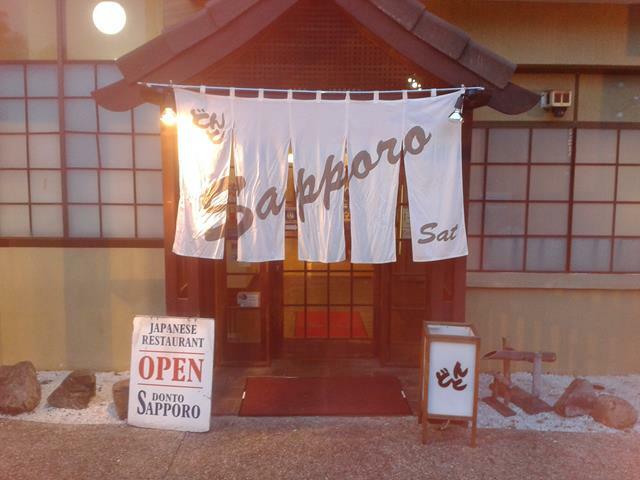 Donto Sapporo Japanese Restaurant (2 reviews) 2763 Gold Coast Hwy Broadbeach Ph: (07) 5539 9933. Established since 1990. Open for lunch and dinner Thursday to Tuesday. With traditional Tatami rooms, with sunken tables. For restaurant reviews for Donto Sapporo Japanese restaurant click here. Yamagen Japanese Restaurant (1 review) QT 7 Staghorn Ave Surfers Paradise Ph: (07) 5584 1200. 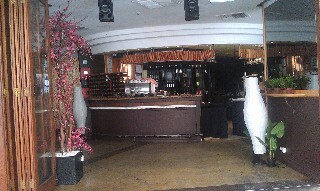 Teppanyaki, Sushi bar and al a carte dining. Open Mon - Sat 5.30pm - 9.30pm For restaurant reviews for Yamagen Japanese Restaurant click here. 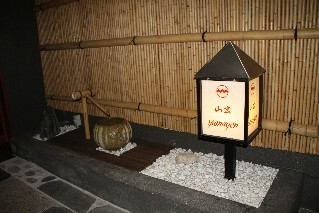 Samurai Paradise Yakitori Restaurant (reviews) Monte Carlo Arcade 38 Orchid Avenue Surfers Paradise Ph: (07) 5511 8745. Open Mon - Sat for lunch from 11am - 3pm and dinner 5pm - 8pm. 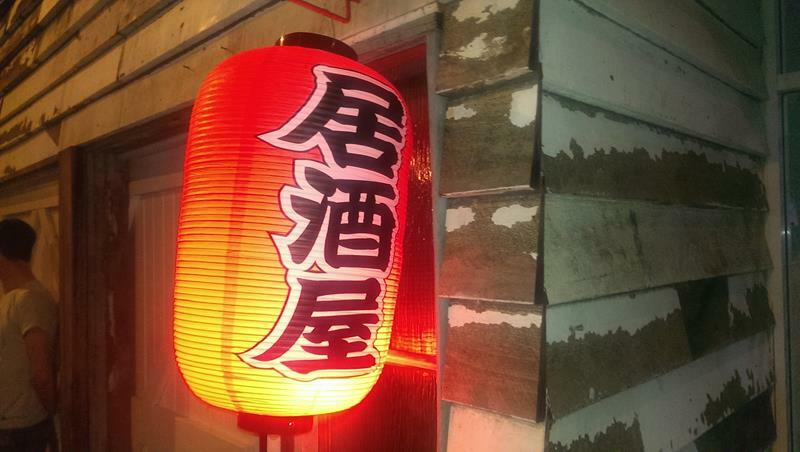 The only Japanese Yakitori restaurant on the Gold Coast. Meals under $10. For restaurant reviews for Samuari Paradise Yakitori Restaurant click here. 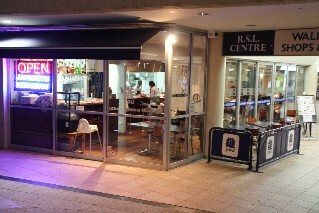 Sushi Ave (1 review) G21 Hilton High Street 3113 Surfers Paradise Hwy Surfers Paradise Gold Coast Ph: (07) 5539 9888. Open 7 days a week from 11am - 8.30pm. 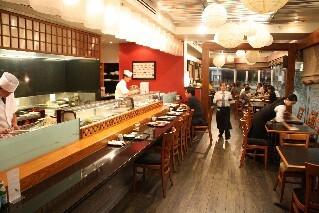 A sushi train restaurant located in the arcade directly across from the Hilton Hotel reception area. For more photos and restaurant reviews for Sushi Ave click here. 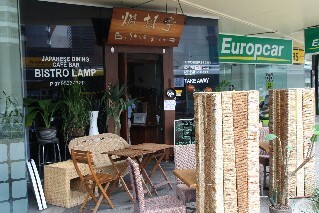 Bistro Lamp Japanese Dining Cafe (reviews) 3021 - 3039 Gold Coast Hwy Surfers Paradise Ph: (07) 5538 4377. Open 7 days a week Mon - Fri 3pm - 11.30pm Sat and Sun 12pm - 11.30pm. For restaurant reviews for Bistro Lamp Japanese Dining Cafe click here. 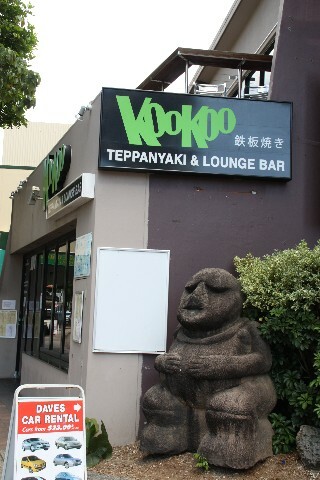 KooKoo Teppanyaki Lounge and Bar (reviews) 3120 Gold Coast Blvd Surfers Paradise Ph: (07) 5504 6358. Open everyday 4pm till late. For restaurant reviews for KooKoo Teppanyaki Lounge Bar click here. 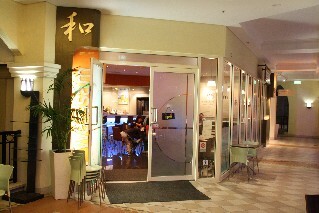 Hibari Japanese Restaurant 1 Surf Parade Broadbeach Ph: (07) 5531 6588. 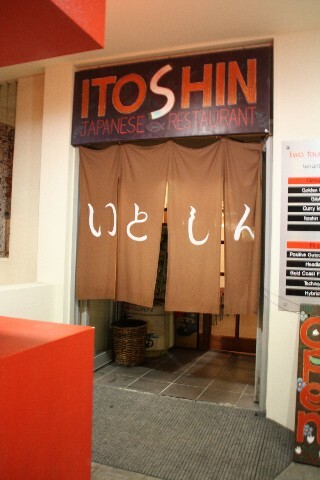 Itoshin Japanese Restaurant (reviews) 2484 Gold Coast Hwy Mermaid Beach Gold Coast Ph: (07) 5575 5733. Open for dinner Tuesday to Saturday 6pm - 10pm. For restaurant reviews for Itoshin Japanese Restaurant click here. Hanazono Teppanyaki Restaurant Shop 104/50 Marine Parade Southport Ph: (07) 5528 0006. Open for lunch and dinner 7 days a week.